Vindkraften – En MINSKNING med 98 % på 3 dagar! 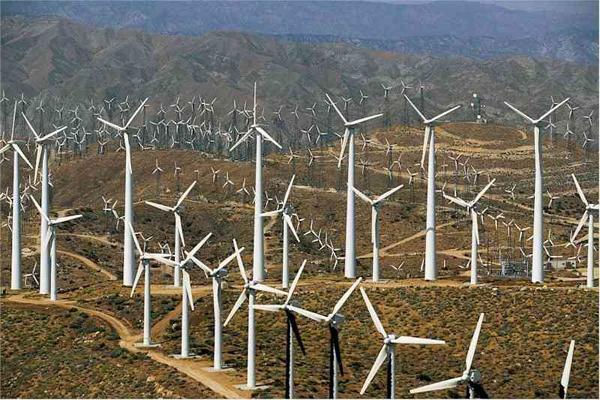 Wind power – what a costly and unreliable joke! 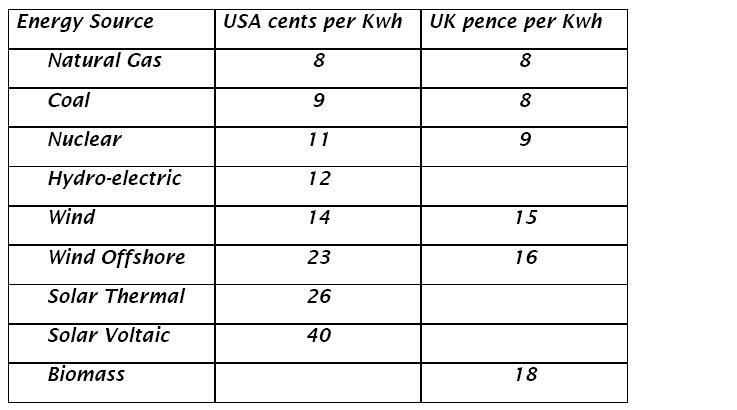 The Real Cost of Wind and Solar Power! Why on earth do we put up with this green extortion? Who knew a ”free” source of energy – Wind Power could be so expensive? 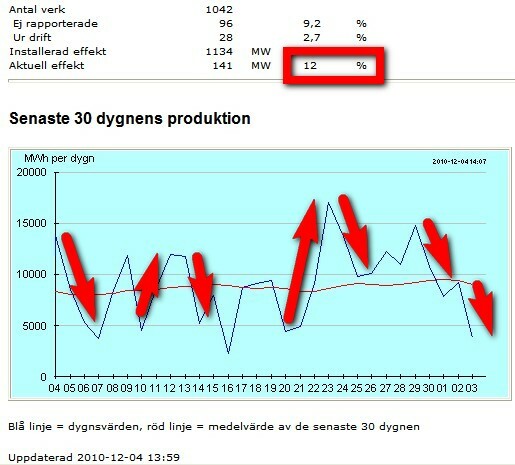 So I thought it would be interesting to look at the statistics for Swedish wind power during the last 30 days. When we had record cold and snow all over the world. Just now it is – 10C outside and the snow is deep. This is the combined statistics from the Swedish wind turbines and the big wind farms during the last 30 days. The total combined output today is 12% of capacity. And during the bitterest cold days the output dropped 50 % in two days (Now 29-Dec 1). And 74% in 4 days (Nov 29-Dec 3). Imagine if this had been the main power source during this week? Thank God that we have nuclear power and water power (hydropower) covering 95% of our needs in Sweden. AND THESE ARE EXACTLY THE POWER SOURCES OUR POLITICIANS AND THE GLOBAL WARMING HYSTERICS WANT TO BAN AND ABOLISH! The total combined output at 3%, 4%, 6% or 9% during cold periods when the output is MOST NEEDED. And a drop in output of 84% in two days. Or a 98 % drop in three days. Or a 67% drop in one day. 50 % in 1 DAY (18/3). 89 % in 2 DAYS (23-25/1). 98 % in 3 DAYS (23-26/1). 84 % in 2 DAYS (12-14/1). 84 % in 2 DAYS (22-24/12). 67 % in 1 DAY (10/12). 50 % in 1 DAY (11/12). These figures are the norm. 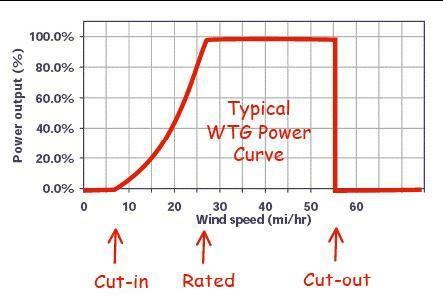 It shows one thing beyond any doubt, how fundamental unreliable the wind power is. Especially when it is needed most. Which in it self is very obvious, except for our intelligent politicians and the Global warming Hysterics, because of the nature of that power. Imagine running a hospital, or a process industry like steal or pulp, and you loose 67% of your power during one day? With figures like that you have to shut down parts of a country, whole industries, city’s etc. And with a drop of 84% in two days, or 98% in three days, you have to effectively shut down the whole country. Back to the Stone Age in two days. And then you could look at the huge economic cost for wind power. The huge state and local subsidies on all levels – which make it a very profitable business for the owner and very, very expensive for the consumers. The extra power that has to be built to compensate for wind powers notorious unreliability (the standard is around 20-25 % of its capacity). The need to upgrade the grid. Not to mention its sharp swings up and downs when delivering power. 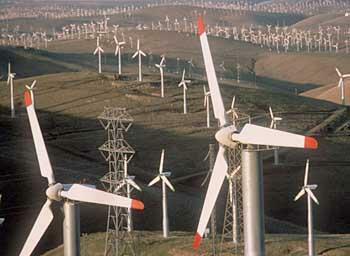 You can also mention the short lifespan and huge replacement and service cost for these turbines. And the noise they produce to their neighbors delight. The huge number of birds being killed just to mention a few other “benefits”. “Funny enough”, a lot of these birds are usually on the national protected species act. But that doesn’t seem to bother the Global Warming Hysterics a bit. Which otherwise would not hesitate to stop huge industrial/ power projects which are beneficial for the country and the people, just because there is one pair of protected species there.